How far are you willing to go for your family? 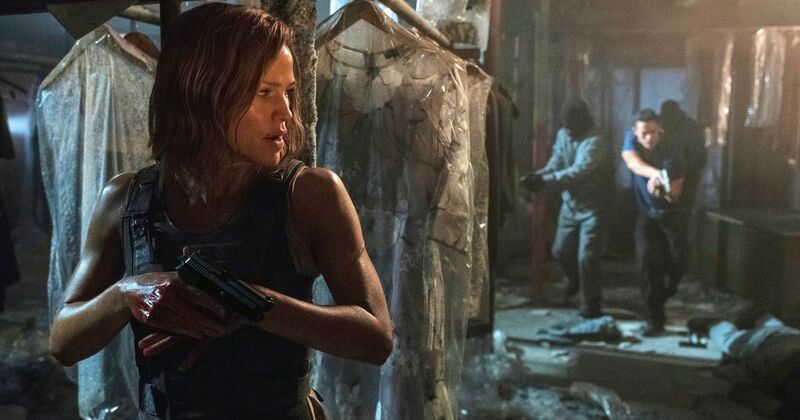 Find out Jennifer Garner’s answer in this new action movie! There is a saying that goes “Family is not an important thing. It’s everything.” This must be why all of us can relate to the idea of giving everything and doing anything for the sake of our family. In today’s time, we still hear heart-melting stories of grandparents looking out for their grandchildren, parents working non-stop for their child’s future, or siblings who give out their most cherished possession to make a brother/sister happy all over the news and internet. These common occurrences are proof that many of us are willing to sacrifice their time, effort, and even one’s happiness for the people we love. Now ask yourself, aside from these, how much more are you willing to sacrifice and how much far are you willing to go for the sake your family? 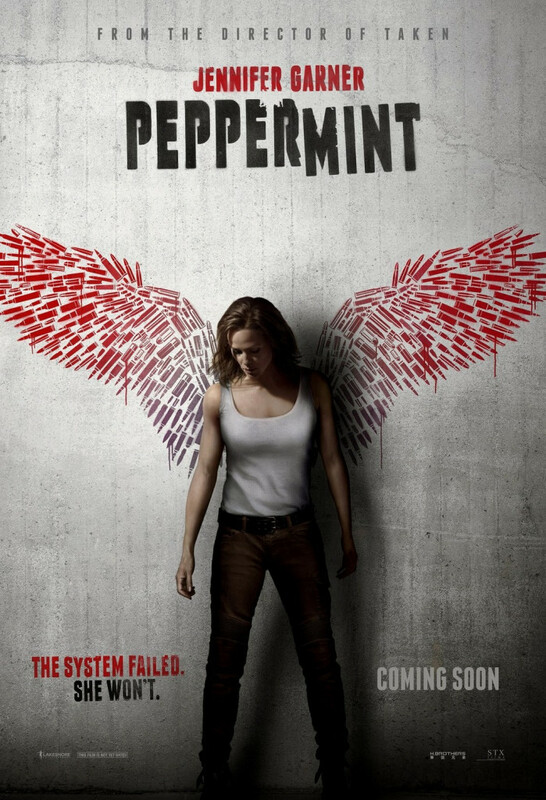 For Jennifer Garner’s character, Riley North in the new movie release Peppermint, she is willing to execute drug dealers, dirty cops, and corrupt judges just to make them pay for what they did to her family. From the director of Taken, Peppermint is a new action movie coming soon in movie cinemas, September 6! 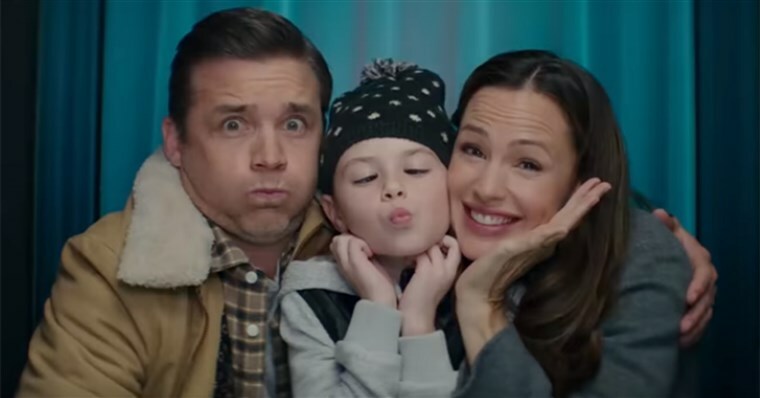 In this recent movie, Jennifer Garner plays a young mom with nothing to lose. After her husband and daughter are killed in a brutal attack, she sets out to transform herself from a citizen to an urban guerrilla, honing her mind, body and spirit to become an unstoppable force and seek revenge for the ones she love. The new action movie also stars Michael Mosley and Richard Cabral. 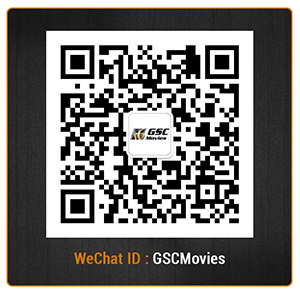 Bringing you cinematic experiences like no other, GSC movies provides you with Hollywood movies, action movies and thriller movies! Follow us on Facebook, Twitter, Instagram and YouTube to check out new movie trailers!